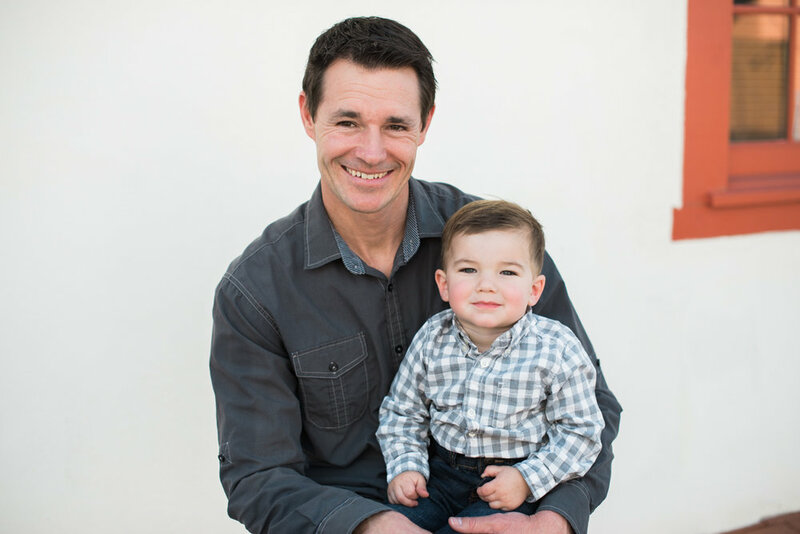 Jamie Olding, owner, is responsible for all of Building Excellence activities. A 22 year veteran of the construction industry, Jamie consistently proves his natural leadership abilities in every project he approaches. After years of working for other people, Jamie has naturally taken the next challenge of owning his own company in stride by focusing on what is important to him & what he can offer to his clients. Tara Olding manages the company and project finances. Tara has been in the construction industry for 15 plus years and has worked with both owner/developers and general contracting companies in Colorado and Arizona. 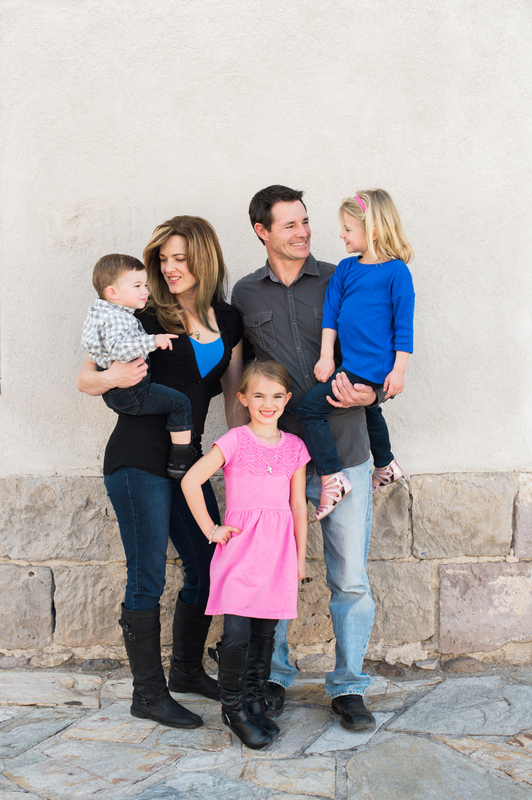 Jamie and Tara are native Tucson residents & reside close by with their three kids where they enjoy all Tucson and Arizona has to offer; hiking, boating, and camping.